Our Pick for Healthiest Cheese Might Surprise You. We love cheese – obviously! It’s decadent, rich, and so tasty. Cheese is also an excellent source of vital nutrients such as calcium, protein and vitamin A. But along with the benefits of cheese, eating too much can hamper your clean eating resolution for 2019. Not ready to dispense with our favourite indulgence, we asked ourselves: what is the healthiest cheese you can eat? Well, it turns out: that depends on your health goals. Perhaps our favourite way to indulge is by choosing stronger flavoured cheeses, and using less of them. For full flavoured cheeses we recommend our Aged Boerenkaas, Smoked Boerenkaas, Parmadammer, King’s Peak, and Pacific Wildfire. Cheese is packed with nutrients, but some are higher in calories than others. 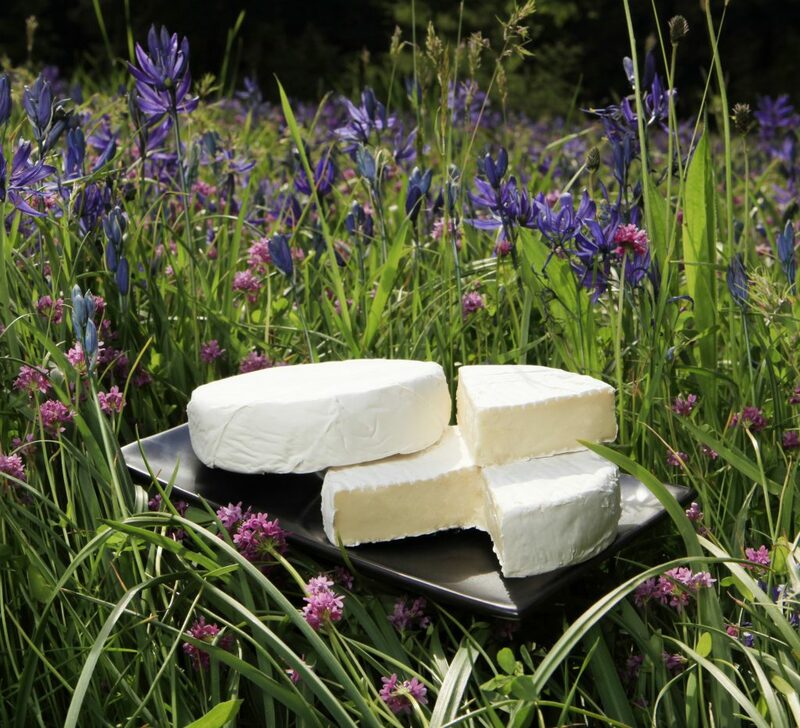 If you are looking for the fewest calories balanced with the most nutrients, we recommend our Comox Brie. It’s a lighter cheese that sacrifices nothing in flavour or richness. Reducing your sodium is a great way to promote heart health and keep your blood pressure in check. 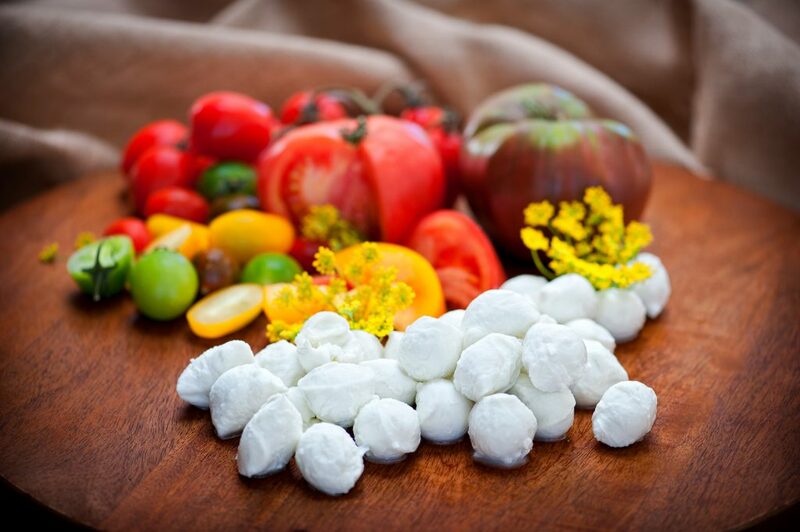 For those who want to minimize their salt intake, we recommend our fresh Buffalo Mozzarella and our Buffalo Paneer. Try a light caprese salad with fresh tomatoes and basil with a crack of fresh black pepper. Delicious! If your New Year’s resolution is to gain more muscle mass, our cheese can help you reach your goals. For work-out heroes or maybe vegetarians who want to add a protein punch to their meals, our Buffalo Paneer is a great choice. Cow’s milk can be difficult to digest for some, but did you know other cheeses can be perfectly fine? Our Buffalo cheeses are perfect for those who have difficulty digesting cow’s milk and are looking for other dairy options. They also happen to be lower in cholesterol – great! During our first few weeks of the new year it’s important to make smarter, sustainable choices that we can stick to throughout the year. By choosing cheeses that fit our fitness and health goals, we can finally have our (cheese)cake and eat it too!